Book directly on our website and benefit from the advantages. FOR BOOKINGS OF 7 NIGHTS AND MORE, YOU WILL RECEIVE A VOUCHER OF EUR 40 IN OUR RESTAURANT. you to relax and enjoy. and experences for our guests. 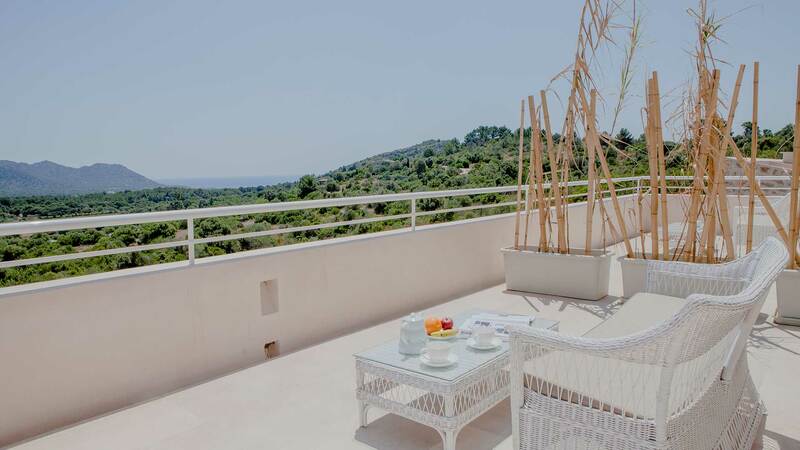 New Villa SON BORONAT Junior Suites and Holiday Villa. Go to our booking site and select your dates. 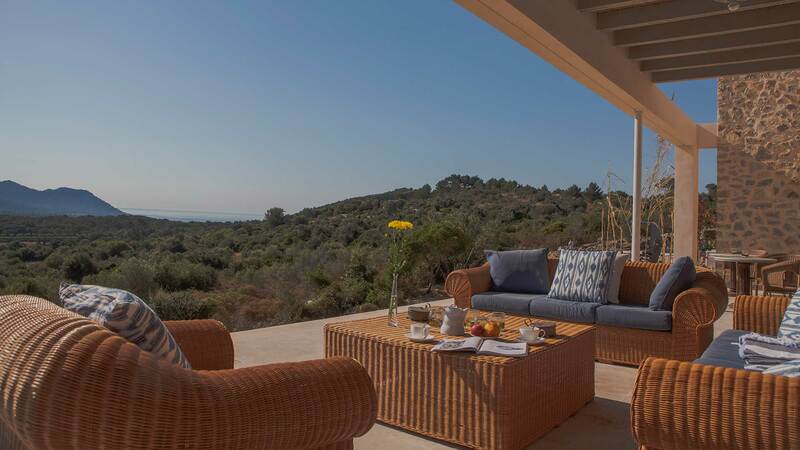 Our house – located between Arta and Son servera in the east side of Mallorca – is embedded in an environment of incomparable beauty between sea and mountains. El Encinar owes his uniqueness not only to its original majorcin architecture of an old mansion, but also to its natural surroundings. All of this, however, would not be worth anything without the great dedication of our staff who bring the word hospitalety to life and are always dedicated to the well-being of our guests. Not least because of this we have been able to build up a loyal and friendly clientele in recent years. 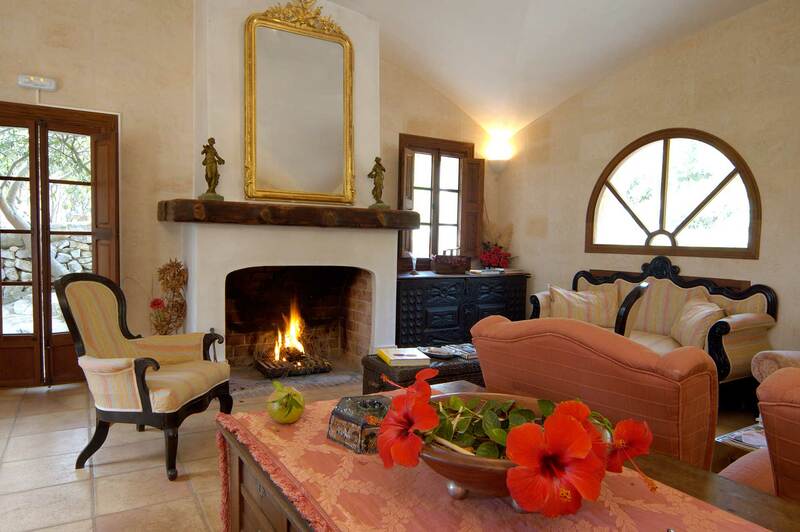 But we also open our doors with pleasure to new guests who want to enjoy an unforgettable stay. In our restaurant, which is reserved exclusively for our hotel guests, we start the day from 8:30 am to 11:00 am with our rich breakfast buffet. At lunchtime we serve -on request- small snacks and home backed cakes to satisfy your appetite. In the evening we offer with our changing menus an insight into the mediterranean majorcan cuisine. To guarantee a fresh preparation, we ask you to register until noon. The path in our down-to-earth cuisine is found exclusively by local agricultural products. We attach great importance to a healthy and balanced diet. The pleasure is framed by the beautiful views that you can enjoy from the restaurant terrace. In addition, the Honesty Bar is open 24 hours a day to all our guests. El Encinar at a glance. 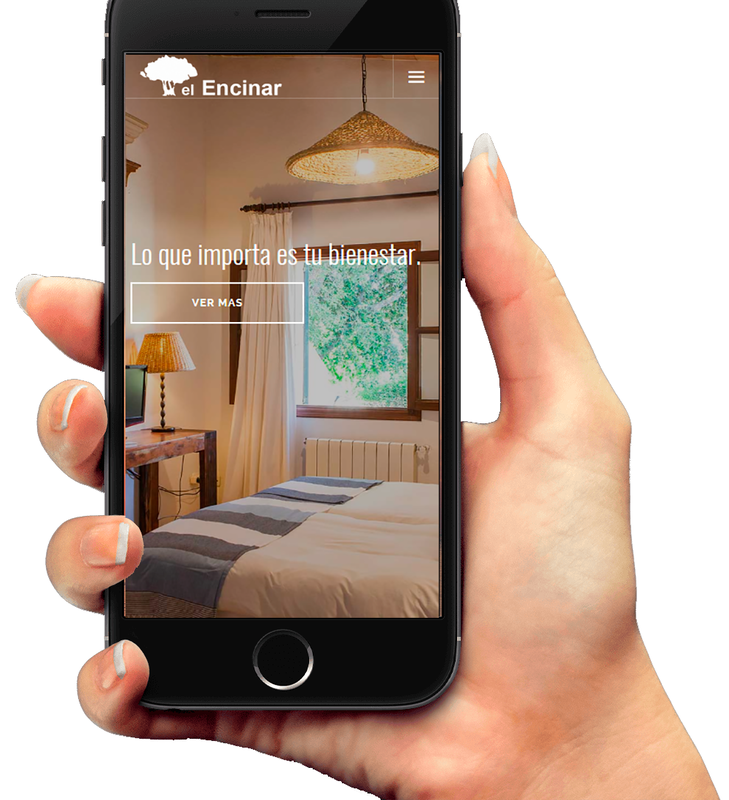 El Encinar is a heavenly place, a finca with over 7 hectares (75.000m2) of land where peace and tranquility accompany you. 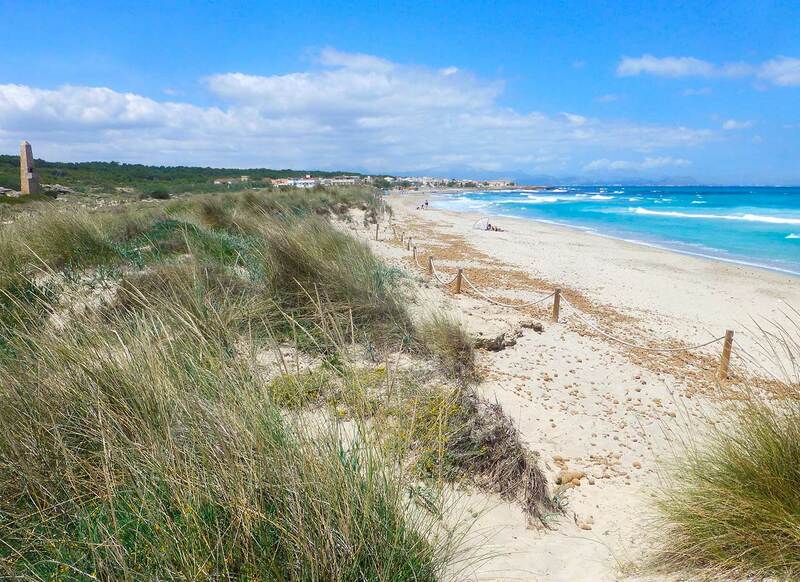 In the privileged environment you can enjoy 4 golf courses, untouched bays, long, fine sandy beaches or the nature parc Llevant with its walking and bicycle routes. What do our guests think about us, here you can read some opinions. Booking.com / 9.1 of 10. Tripadvisor.com / 4.5 of 5.